Despite all the efforts of Apple, the sole supplier of OLED displays for iPhone is Samsung. The Cupertino-based company expects to agree at least about the discounts. As reported by Digitimes, citing its own sources in the supply chain, the American Corporation plans to negotiate with the supplier about the price drop on the iPhone 2018. 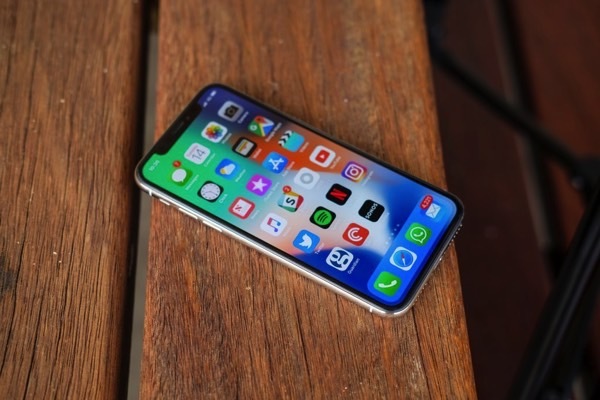 The desire of Apple to get a discount for anybody in the industry was no surprise, since screen price is one-third of the cost of production of iPhone X and is a key factor in inflating the retail cost of the device, which in turn led to weak sales of new products, says Digitimes source. Offer as Apple may be of interest to Samsung, and remain pending. On the one hand, the American Corporation intends to order 100 million OLED panels — 25 million iPhone X and 75 million for a new iPhone, which will be presented in 2018. On the other hand, Apple tries to find another contractor to completely depend on the South Korean company. In this light, the manufacturer may not make concessions and sell OLED panels for future iPhone for the same price. Follow the news of the Apple in our Telegram channel (if you can bypass the lock), as well as in the app on iOS MacDigger.